If you’ve ever sat down and listed all the different choices you made in one day, you’d probably be exhausted just thinking about it! We face so many decisions every day and many of them are about when to eat, what to eat, how much to eat, and how to get ourselves to stop. Oh, and don’t forget all the self-beating about what we’ve just eaten! This is what I will coach you on today: how to see all the eating choices you make in a day and know exactly how to make those choices. What you usually do when at a fork in the road, and what you should be doing instead. Why giving in to the cupcake of the moment feels so much easier than passing it up. How to stay awake and not go into autopilot when making food decisions. 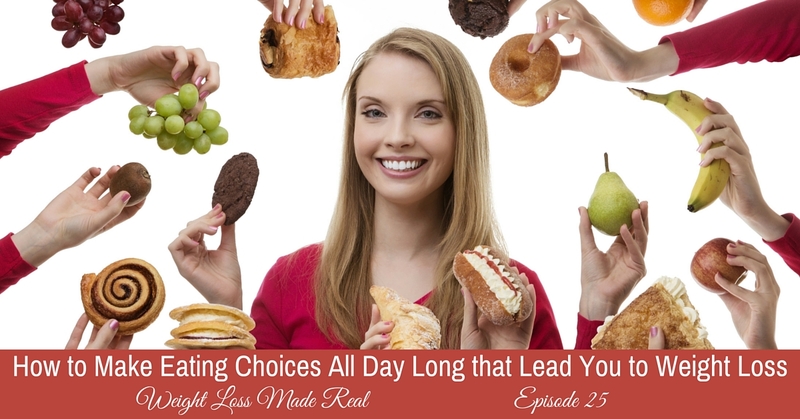 What you tell yourself about all the little choices you make that could get you in trouble. 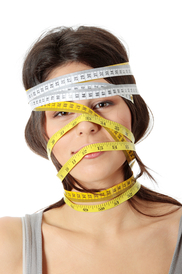 How to apply The Compounding Effect to eating and weight loss. Why you need to know your ‘big why’ when it comes to making good eating decisions. How to use planning for your benefit, even if you’re truly not a planner. Learn how to stop kidding yourself when the same situations keep coming up, over and over again. Spot your patterns and take charge of them, instead of being led unconsciously by them. Your everyday decisions create your reality. Your body. Your weight. 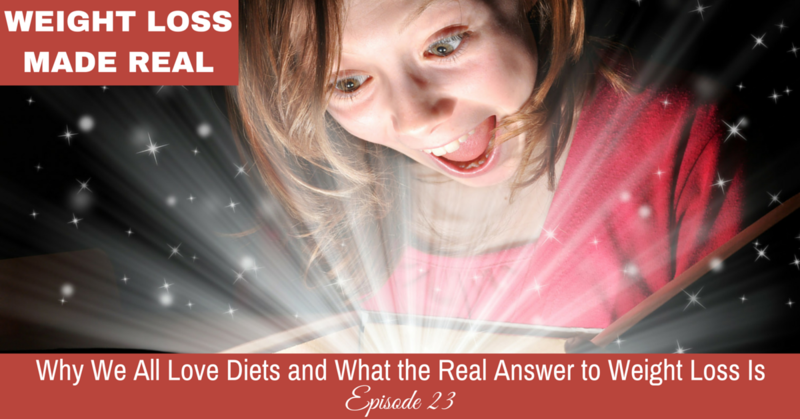 So doesn’t it make sense to shine the light on all those eating choices and learn how to make them in your favor? Join me for an illuminating coaching session! 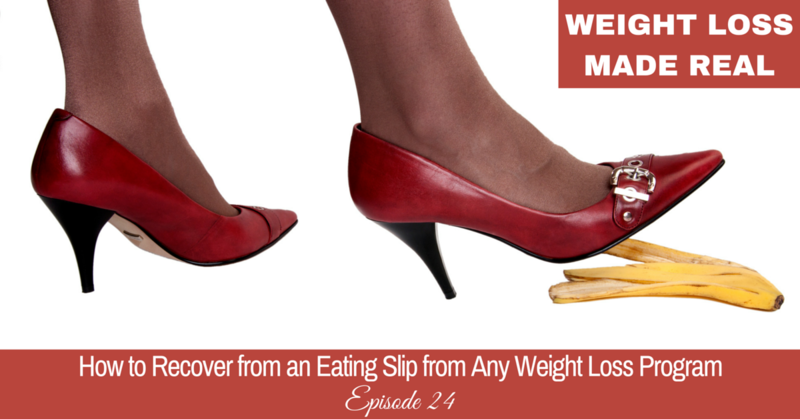 Have you ever been on a weight loss plan or program and had an eating slip? Eaten something you wish you hadn’t? Of course you have! Why? Because you’re human. Learn exactly why you slip from your plans, even when it’s something you really, really want. Understand what key things you tell yourself that are guaranteed to increase the damage from your eating slip, and why you’re conditioned to say them. Hear about a new way to look at slips, and why they’re necessary in learning something new. Discover why your goal is NOT to avoid slips at any cost. Find out what you can say to yourself to minimize the costs of your slips, and help yourself get back on track quickly. Get skilled at the if/then technique, which can help you plan ahead and program your brain. Learn why you tend to generalize when you slip, and think ‘everything’ has gone wrong. Figure out how to isolate your mistakes and learn from them. Understand why a small stumble may actually be a good thing in following any plan. Create a plan for regrouping after a stumble. Quickly. Join me for another coaching session. Let’s do this! 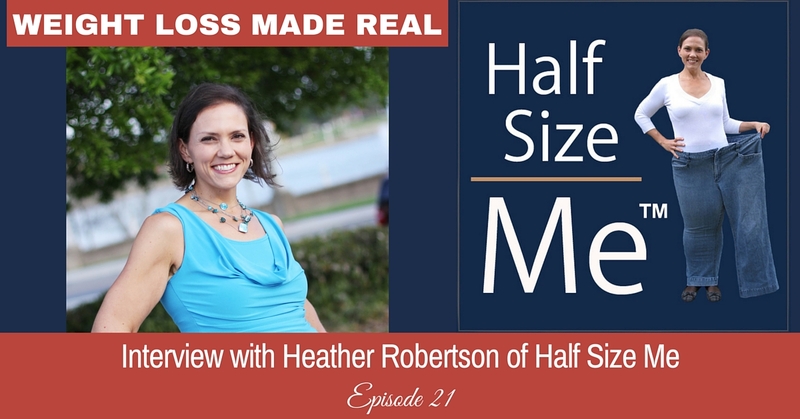 Join me for a special interview of my colleague, Heather Robertson, founder of the Half Size Me Community. Heather has lost and maintained over 100 pounds! Heather’s experience and how and why she gained over 100 pounds. The difference between gaining 30 pounds and much, much more. 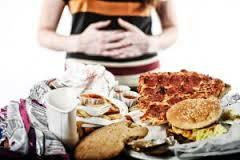 Why and how you might see that your weight is going up, yet keep on eating and gaining. What her biggest motivator was in losing this weight. The difference between losing a large amount of weight vs. 20 or 30 or even 40 pounds. What the biggest challenges were during Heather’s weight loss. What Heather says was a key factor to keep her going and making progress. And what Heather now does to maintain this weight loss. You can learn more about Heather and her community here. I don’t know where this saying originated. It’s been attributed to everyone, including Dr. Seuss. But I do know that when it comes to losing weight, nothing could be truer. When you look at the total weight you want to lose, it seems big. Yet, that same number, when looked at pound by pound, is very doable. And let’s get even smaller. And just look at the next decision you make. Look at each decision and keep making choices from integrity. Eventually, you’ll get to your goal. And it will definitely feel easier than looking at your big goal. Focus on what you’ve accomplished. Not on what you struggle with. Research shows that certain pleasure centers of our brain light up with activity when we focus on good things we’ve accomplished. So doing what works and thinking about it or talking to someone else about it literally makes it easier to keep doing good things. Make change as easy as you can.